Property owners have a responsibility to maintain a hazard-free environment for every visitor. This includes the prompt repair of known hazards as well as compliance with state and local building codes. When conditions created by unattended hazards or code violations lead to serious injuries, victims have the right to seek full and fair compensation for the losses they suffer as a result. If you or a loved one has been injured in an accident that occurred on property that was owned by another party, it is important that you seek the advice of a New York lawyer with the ability to protect your rights. At The North Shore Injury Lawyer, attorney Mark T. Freeley works tirelessly to secure full and fair compensation for people who suffer at the hands of another. Mark and his team have successfully represented numerous clients in a wide variety of complex premises liability claims. Property owners will go to great lengths to avoid their responsibility in these matters. Mark knows how to investigate these matters, and he knows how to build a compelling case that shows the property owner’s liability for your injuries. He works to ensure that property owners are held accountable for the harm they cause and seeks full compensation for your injuries. We represent clients throughout Nassau County and Suffolk County and all of Long Island. Contact our office to schedule a free initial consultation with Mark. You can reach us by phone at 631-495-9435 or contact us via email for an appointment. Slip-and-fall and trip-and-fall accidents can result in extremely serious injuries to victims. Some victims never completely recover and are left with debilitating physical or mental impairments that will be with them for the rest of their lives. Insurance companies are notoriously skeptical of these types of claims, seeing them more as an opportunistic attempt to cash in on what they believe is nothing more than a bump or bruise. If you have been injured in a slip-and-fall or trip-and-fall accident that occurred on property that was owned or operated by another party, it is important that you have a qualified New York personal injury lawyer representing you from the outset. At The North Shore Injury Lawyer, attorney Mark T. Freeley and his team will do everything they can to secure the medical care and financial compensation you need. 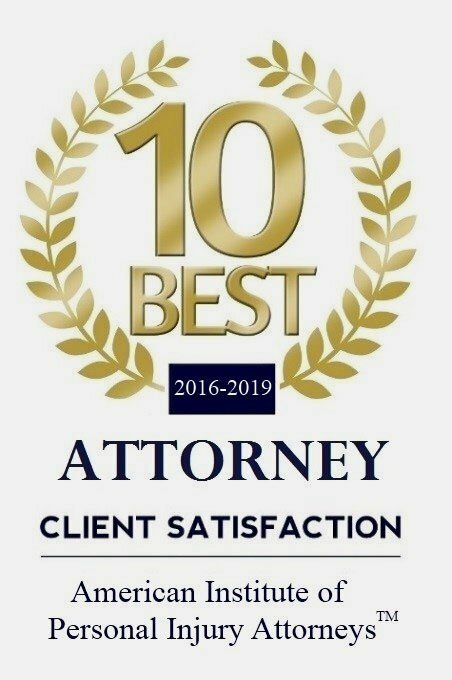 When you choose Mark’s firm, you can feel confident that every option will be explored in an effort to obtain the best available result for your case. We understand the duty that property owners have to visitors, and we know the best approach seeing that they are held accountable when their negligence causes visitors to suffer. Mark represents clients throughout Nassau County and Suffolk County as well as all of Long Island. He offers a free initial consultation in every case. Mark is available to meet you at his office, at your home, at the hospital or any other location that is convenient for you. Call 631-495-9435 or contact Mark via email to schedule an appointment. Stairway accidents can result in extremely serious or even fatal injuries. Broken bones, brain injuries and spinal cord injuries are but a few examples of the types of harm victims can suffer in stairway falls. When these accidents occur because of the property owner’s negligence, victims have the right to seek full compensation for their medical care and any losses they suffer as a result. These are extremely complex cases, and the assistance of a tenured personal injury attorney can help to ensure that your interests are fully protected. 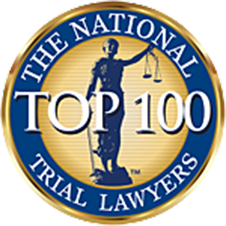 If you have been injured in any type of stairway accident that occurred on another party’s property in Nassau County, Suffolk County, or anywhere in Long Island, you should speak to Mark T. Freeley, The North Shore Injury Lawyer. Mark’s extensive background with slip-and-fall and trip-and-fall injuries involving unsafe stairs puts him in a strong position to provide the effective representation you need. He has a thorough knowledge of the building codes that apply to stairways, and he presents effective arguments when violations have contributed to your injuries. Contact Mark’s office today to schedule a free initial consultation regarding your stairway accident injuries. Every case Mark accepts is handled on a contingency fee basis, so you will not have to pay any attorney’s fees unless Mark is successful in obtaining compensation on your behalf. Please call 631-495-9435 or contact Mark via email to arrange an appointment.